We have many choices to make each day. What we put into our bodies as nutrition and fuel makes a huge difference between the quality of life that we live. We think this is one of the most important choices. The Paleo diet also known as the caveman diet, is a diet based on the food humans’ ancient ancestors might likely have eaten, such as meat, eggs, nuts and berries. It is based on the idea that when we stray from this ancestral diet we start seeing more of the modern health problems like obesity, diabetes, etc. More protein and meat: Meat, seafood, and other animal products represent the staple foods of modern-day Paleo diets, since advocates claim protein constitutes 19-35% of the calories in hunter-gatherer diets. 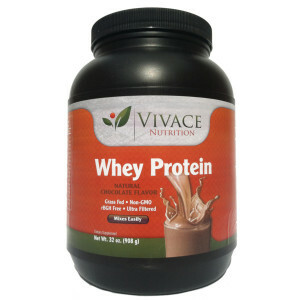 The Centers for Disease Control and Prevention, the national public health institute of the United States, recommends that 10-35% of calories come from protein. Advocates recommend, relative to modern diets, that the Paleolithic diet have moderate to higher fat intake dominated by monounsaturated and polyunsaturated fats and omega-3 fats, but avoiding trans fats, and omega-6 fats. Fewer carbohydrates: Non-starchy vegetables. The diet recommends the consumption of non-starchy fresh fruits and vegetables to provide 35-45 % daily calories and be the main source of carbohydrates. According to the United States Department of Agriculture, the acceptable macronutrient distribution range for carbohydrates is 45 to 65 percent of total calories. A typical modern diet gets a lot of carbohydrates from dairy products and grains, but these are excluded in the Paleolithic diet. High fiber: High fiber intake not from grains, but from non-starchy vegetables and fruits. 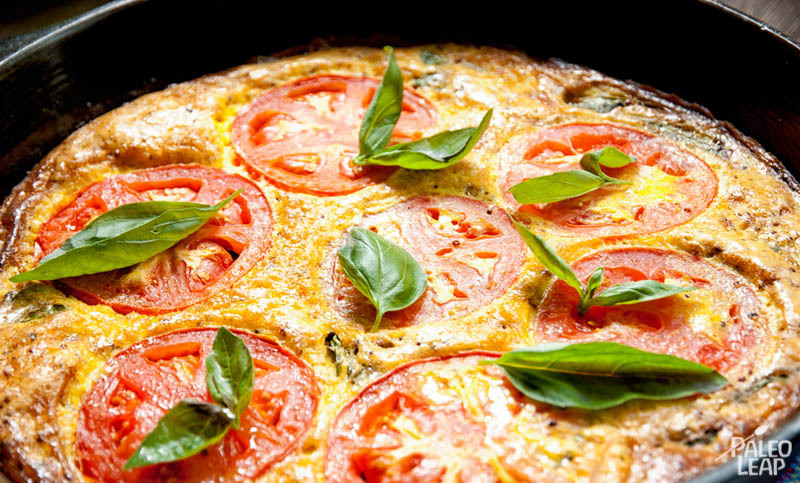 The basic concept is simple: just beat some eggs and pour them into a pan with your favorite vegetables; then bake in the oven until it smells too good to resist! Keep it simple. 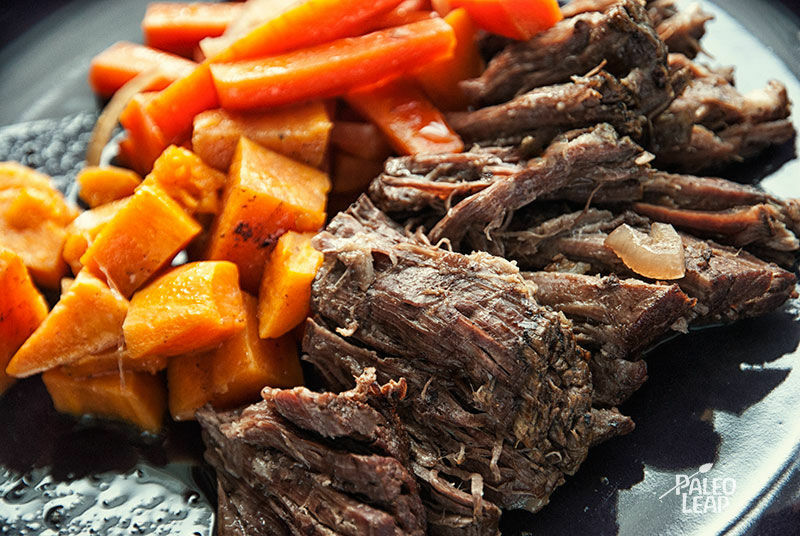 Pick your favorite meat and vegetables, cram it into a slow roaster with seasoning and enjoy! 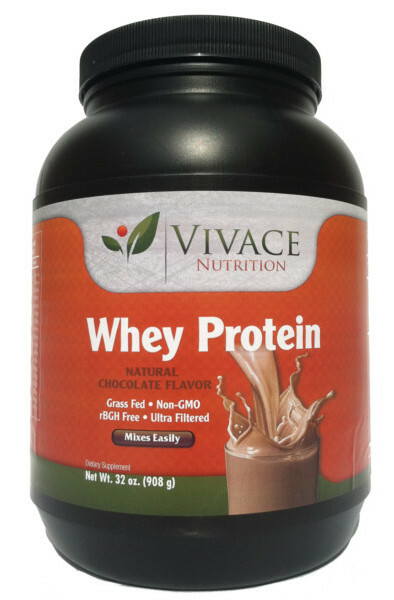 For those times that you just need something quick on the go Vivace Nutrition has you covered. Three great ways to burn off that unwanted weightHow To Make Even a 5 Minute Workout Productive!